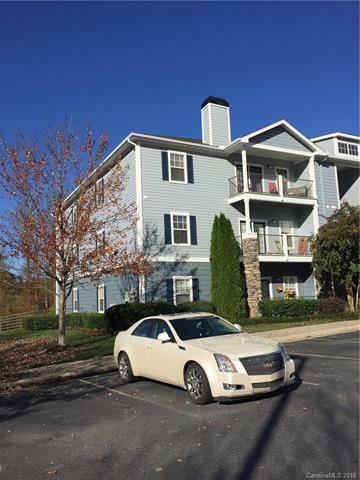 Beautifully updated 2 bedroom, 2 bath second floor condo with private wooded views. Kitchen has updated appliances, updated lighting and fans throughout, large walk-in closet in master. Located in Seasons at Biltmore Lake an established and desirable community. Community has a lovely swimming pool, fitness center, business center, playground, dog park and walking trails. Offered by Hominy Creek Realty Inc. Copyright 2019 Carolina Multiple Listing Services. All rights reserved.